There's an apocryphal story of how the late playwright Arthur Miller, upon hearing that Richard Nixon had won the 1972 election, expressed incredulity given that no one I know voted for him. 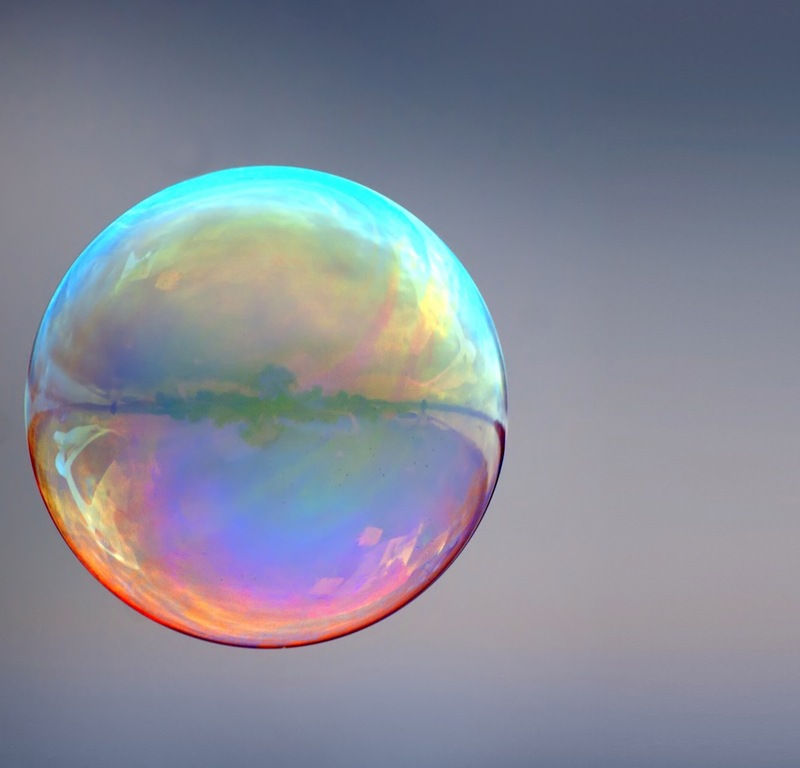 That attitude persists today inside the media and tech bubble where all too often we look at the behavior of our friends who also reside inside that bubble and decide that it's reflective of the world at large. Unfortunately, that's just not true and can lead to some very bad decisions. But put that behavior into the right context, and it can lead to some very prescient ones. Inside the bubble, we take it for granted that no one actually watches linear (live) TV apart from the occasional sporting event. But the reality is that over 80% of the TV watched in the US is watched live. We don't watch commercials, so we assume no one else does either. But TV ad revenue is actually up. It's an article of faith that kids all watch TV on their iPads. But most kids, even in Europe and the US, don't have iPads or tablets to begin with, let alone use them for watching television. Many of our friends seem to be abandoning pay TV and cutting the cord in favor of a combination of Netflix and other streaming services. But there's scant statistical evidence that this is happening on any significant basis, and a recent Nielsen study showed that Netflix actually indexes considerably higher with high income families who maintain their top tier pay TV service. So then here's the catch: none of these things are true today. But they will be. Maybe not in 2013 or 2014 and maybe not all of them. The train's already left the station, and the trends that are happening inside the bubble now, have a very good chance of happening outside of it. Our challenge, as an industry, is to figure out how to harness those trends and make them work to our advantage. Television is as mass a medium as it gets. While smartphones and computers can feign at attracting the young and tech-savvy, we've got to appeal to everyone, to grandma and grandpa, to people who don't know an OS from an OTT. And we've got to do that without alienating the people on the cutting edge. The best tool at our disposal for accomplishing this task is listening. Listening doesn't have to mean extensive research and long costly studies. It can be as basic as taking people outside the bubble into account, thinking about what they'd want to see, whether their living rooms also contain multiple iPads, let alone multiple TVs. It's easy to assume we know what the consumer wants because we are consumers too and why wouldn't everyone want the same things we do? That's fatal though and it's a problem that's plagued the tech industry from day one, along with its cousin, we should build it because we can. Television is changing, and like most changes, it will happen slowly and then all at once. Success involves staying ahead of the change, but not too far ahead that you're waiting for everyone else to catch up. Listen to your friends and co-workers, but listen to the people outside the bubble as well. They're the ones who are going to make or break you. Not us.